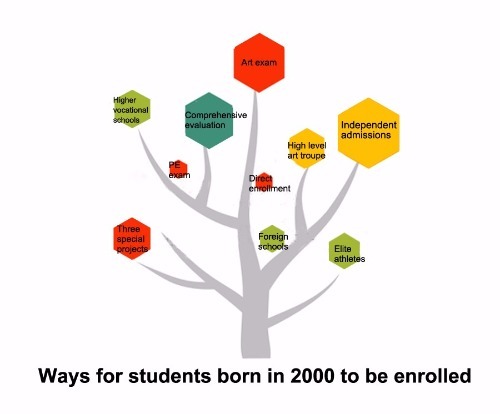 Gaokao, the national college entrance exam, is not the only route to a promising future for those born in the 2000s, a new survey shows. The survey, conducted by portal website Sina, suggests over half of respondents born in the 2000s believe the gaokao is no longer a "life-changing matter". 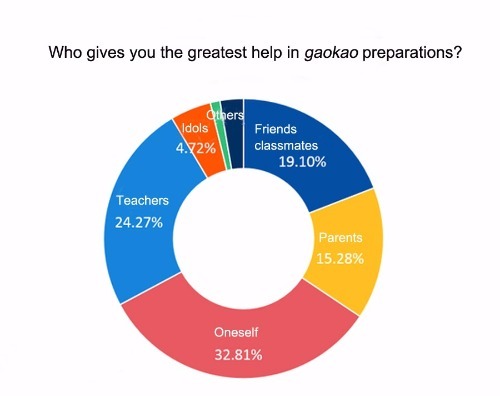 Nearly half the polled students — who will sit for the upcoming gaokao — and 70 percent of interviewed parents said gaokao is more an opportunity to enrich life experiences. 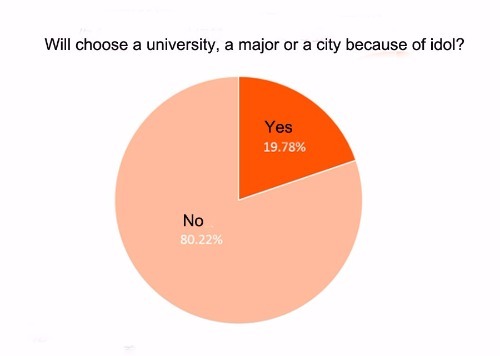 The new generation has more choice in higher education, the survey indicated. In addition to sitting for the test, a traditional way for students to be admitted to institutions of higher learning, more than one-fourth of those polled plan to receive higher education through pursuing degrees overseas, attending independent college admission tests or applying for art majors. 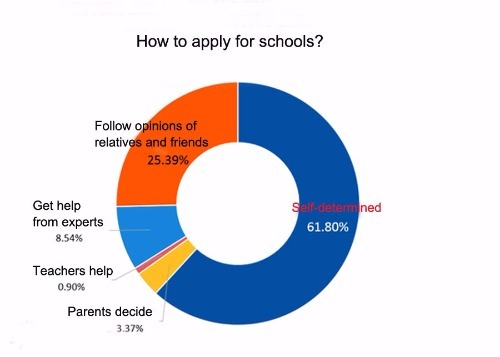 The survey interviewed more than 20,000 students, parents and netizens. The change of attitude toward the gaokao is also reflected in the fact more than 60 percent of the students did not think gaokao was too stressful. The more relaxed mood of students facing gaokao is probably reasonable, as the college enrollment rate in China has increased to above 70 percent in 2017 from around 20 percent in 1990. The survey also indicated the post-2000s generation is a more independent demographic. More than 60 percent of polled students said they would select their college majors themselves, while over one-fourth already has a clear picture for which university or majors they wanted to apply for. This year, a record high of 9.75 million students is expected to attend the gaokao, scheduled for June 7 and 8.